Eliminate pest problems before they start with home perimeter pest protection. When you hire a professional company like A-Best Pest Control, you can rest soundly knowing your home is on constant guard. Our seasonal applications are designed to continuously protect your home. For example: our summer wasp treatments have you covered for the season, or we come out at no extra charge! That’s how much we stand behind our services. What Are The Benefits of Perimeter Pest Protection Treatments? We offer a series of treatments to our customers to stop insect problems before they start. If the bugs can’t get in, they can’t cause an infestation. These treatments are odorless and colorless. Most importantly: they’re done outside the home so there is no need to vacate it. 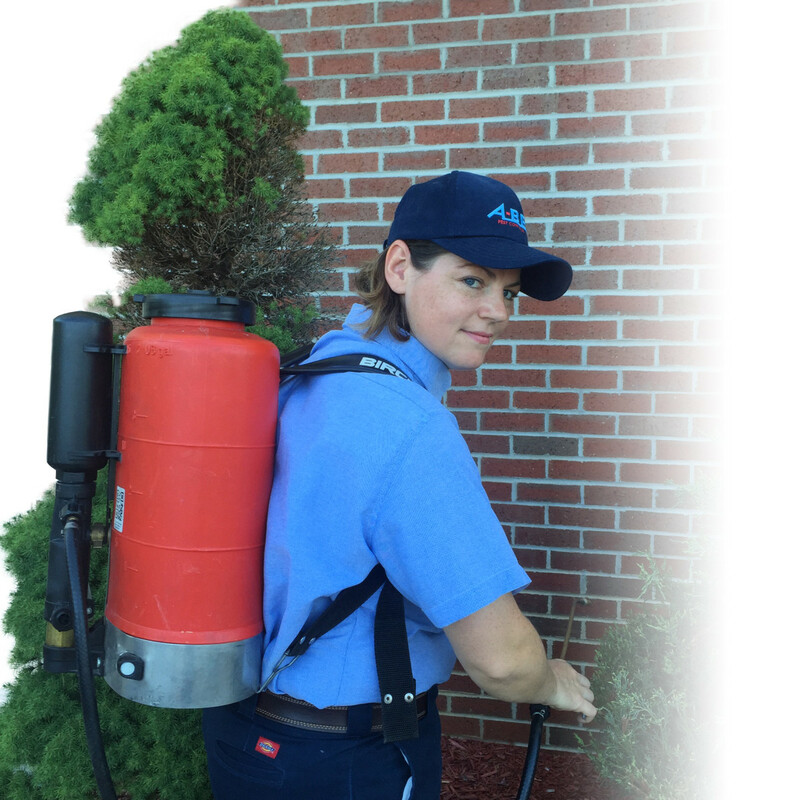 These treatments fend a variety of pests from the property and are designed to meet your unique needs. Your location often dictates the type of creatures you’re likely to come in contact with. Our specialists work around the house to ensure you remain pest free year-round with our permitter pest protection plans. Will it hurt my plants or lawn? No. The application is harmless to trees, bushes, flowers, soil, and your lawn. Advances in pesticide technology enables us to provide safe, effective services to keep you comfortable in your home and keep the bugs where they belong.